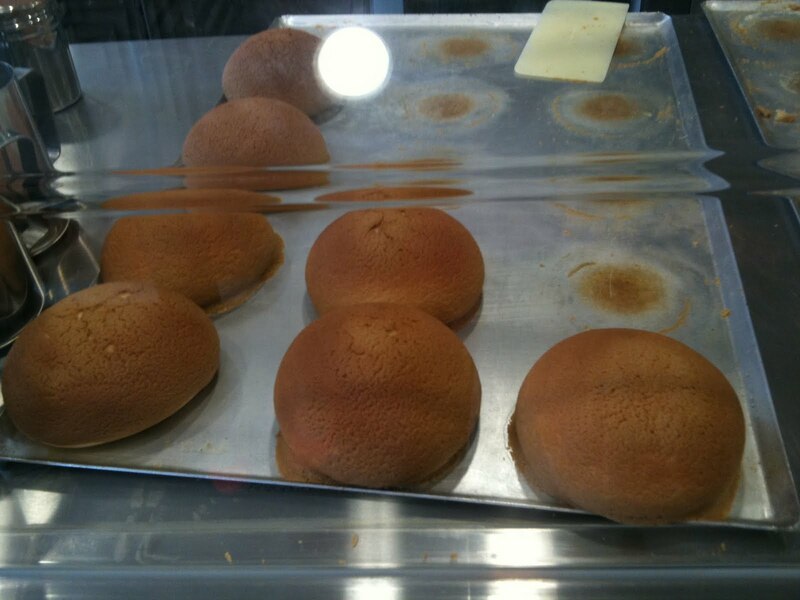 The sweet aroma of coffee-crusted bun drew me to the shop when I first visited Warrigal Square. 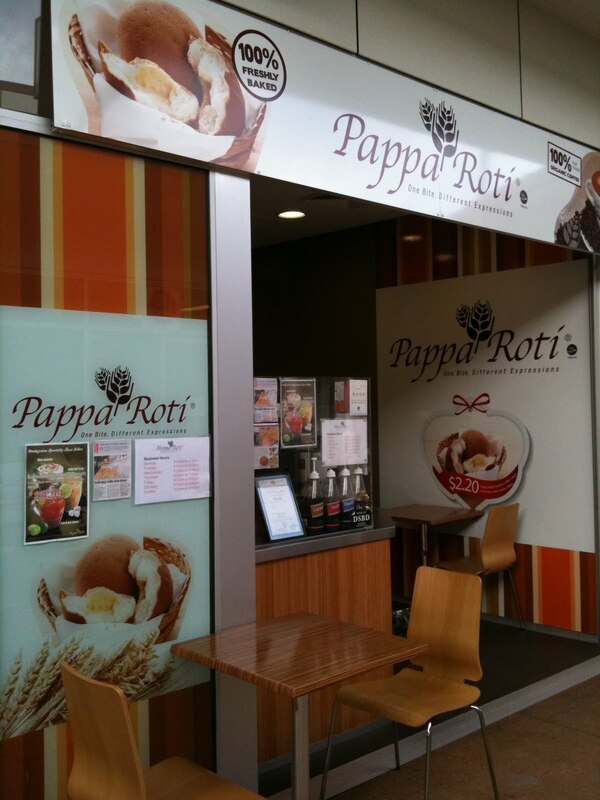 PappaRoti is a new gem in Warrigal Square specialising in only one thing, Malaysian coffee-crusted roti (bun). 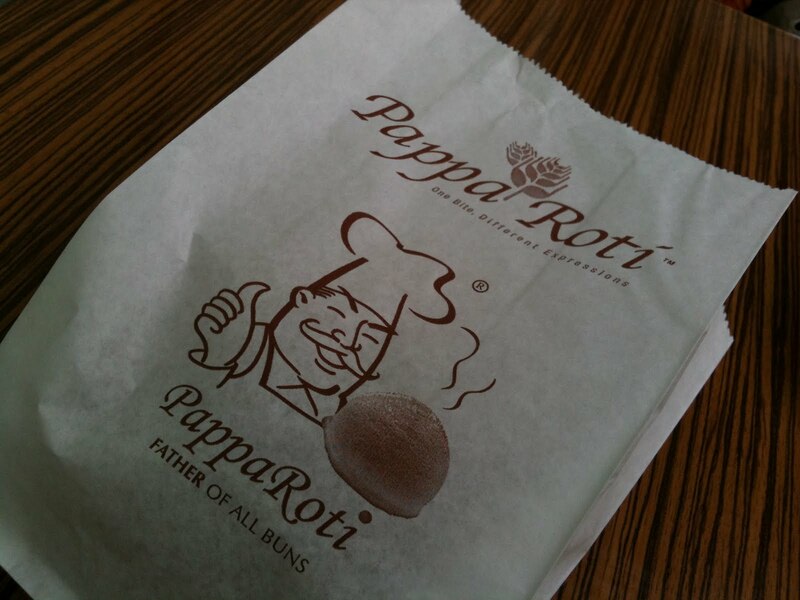 Seeing the reasonable price tag of $2.20 per bun, I decided to give it a try. 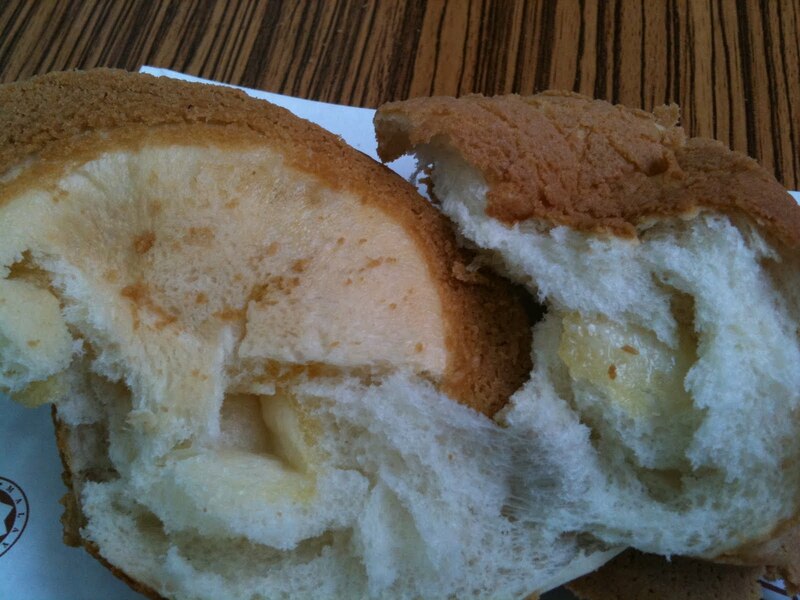 The bun was still hot – straight from the oven. Bonus points for freshness. The first bite took me by surprise. The texture of the bun was soft and fluffy, leaving me wanting for more. The crunchy coffee crust was the icing on the cake – pun intended. I strongly recommend you give it a try!